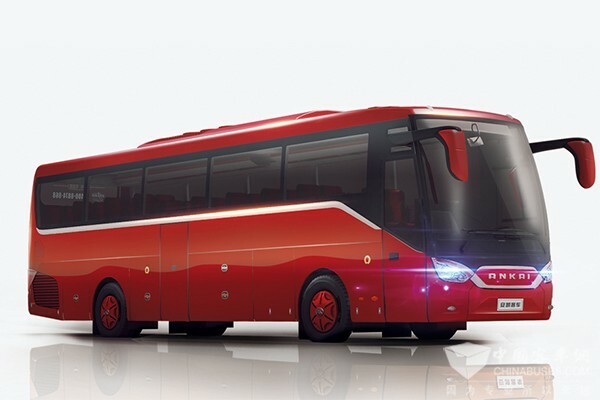 On May 28, Bus & Truck Expo 2018 was held in Beijing. 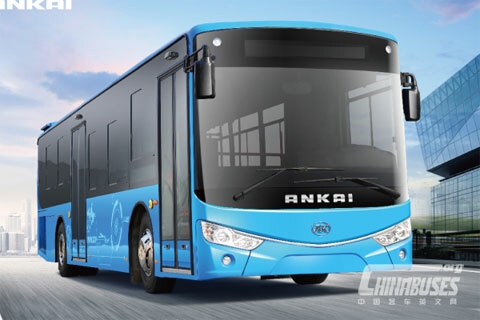 Ankai brought three vehicles on display, including its sixth generation electric bus, 8.5-meter fuel cell bus and A9 coach for the upmarket. 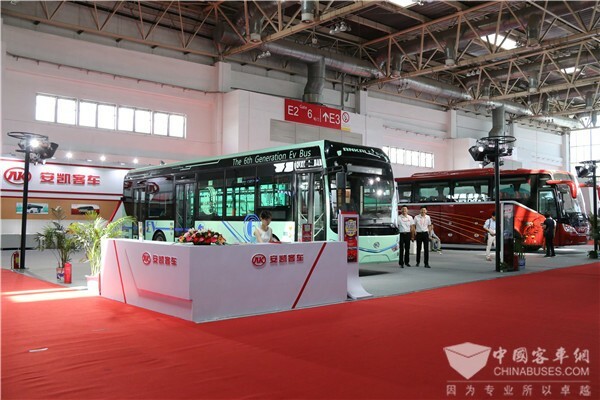 On the first day of the expo, Ankai held a ceremony to mark the debut of its sixth generation electric bus. 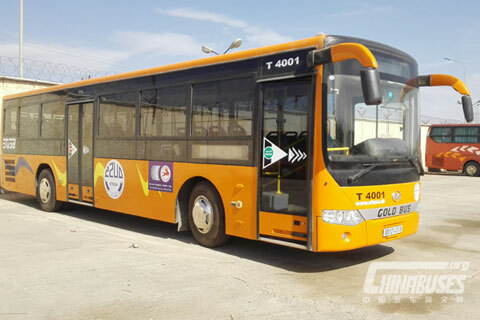 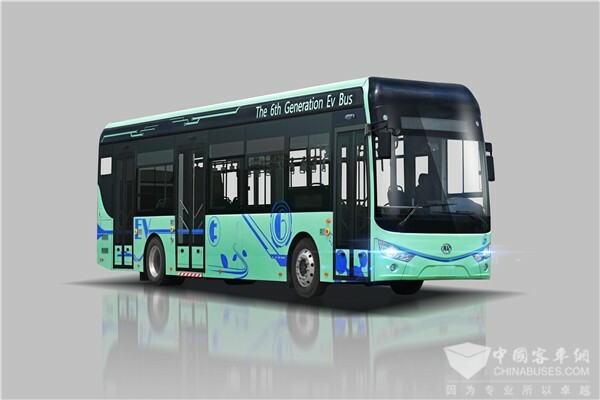 Built on the success of its fifth generation of electric buses, the new vehicle has made breakthroughs in several areas, including energy efficiency, continuous driving distance, overall production cost reduction, weight reduction, operation efficiency. 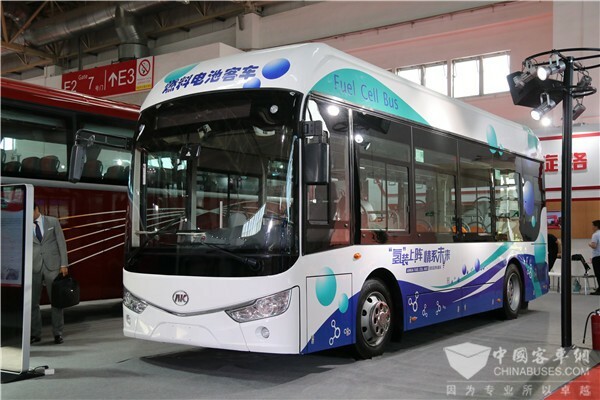 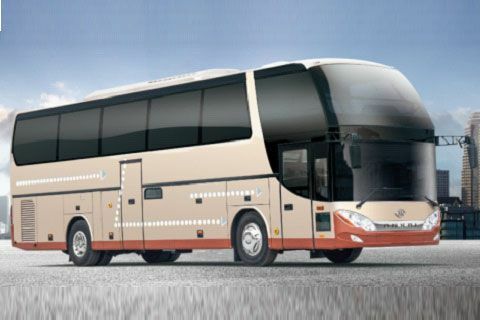 Ankai 8.5-meter fuel cell bus is built on G9 bus with a monocoque structure. 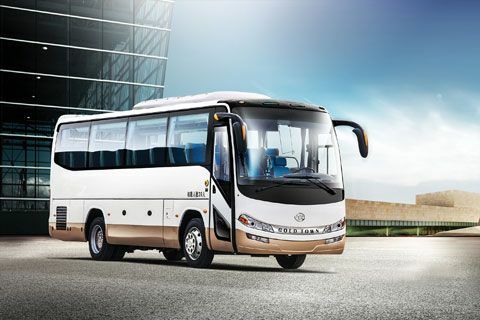 Its highly integrated fuel cell system, optimized power layout, and improved design have helped the new vehicle achieve more powerful performances, better fuel economy and more travel comforts.